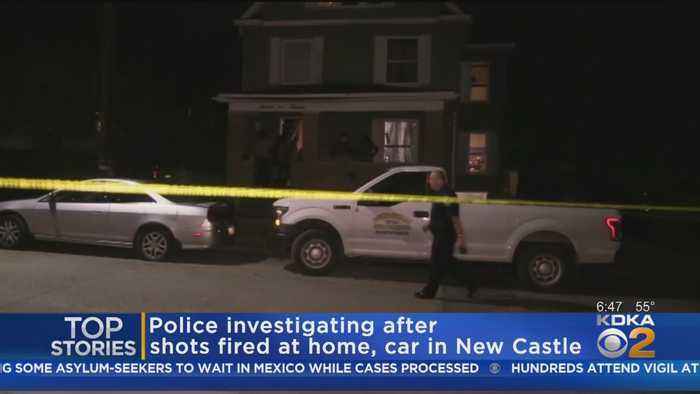 Police in New Castle are investigating a shooting that damaged a car and a home. 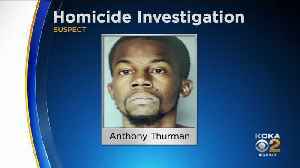 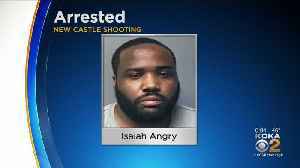 The New Castle City Police have made an arrest in the shooting that killed Michael Riser and injured one other man. 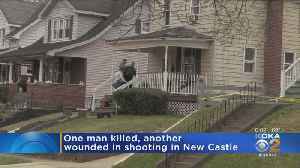 New Castle Police are investigating a double-shooting that killed one man last night on the city’s North Hill. 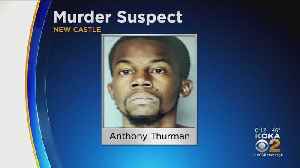 A man has been arrested in connection to a fatal shooting that happened in New Castle early Thursday morning.